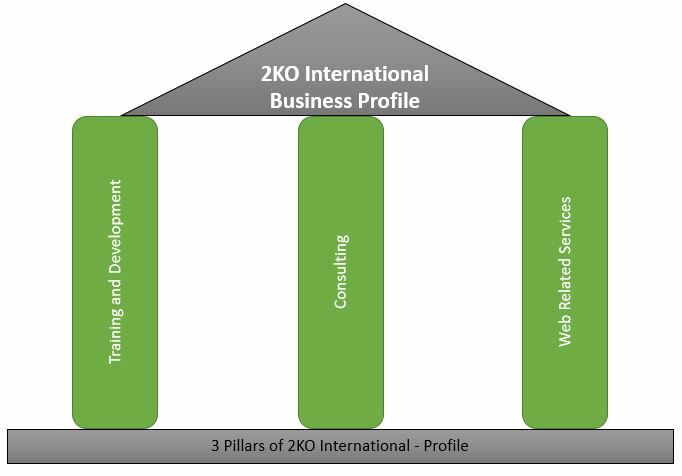 2KO International was born in 1998 by a partnership between Barry Smith and Gary Williams. 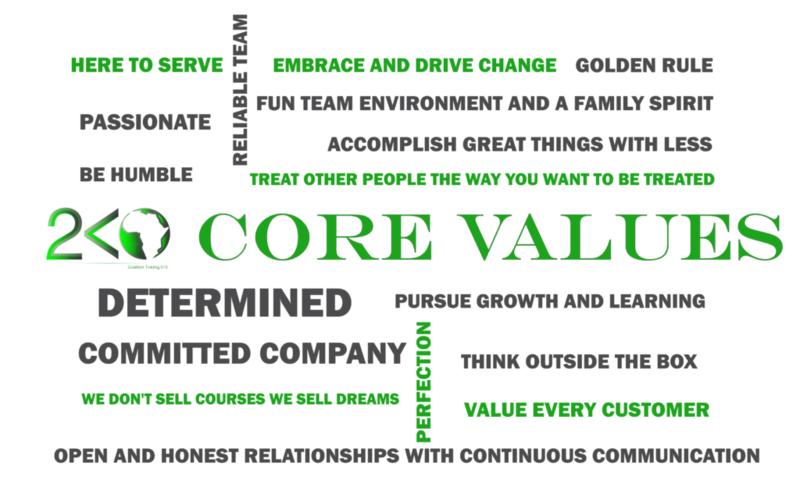 Barry was previously Managing Director of Training Connection in Johannesburg, now Torque-IT. Barry had a partnership with another Gary (Gary Chalmers) who started Training connection from a garage and had grown it to the largest Microsoft technical training centre in the Southern hemisphere within three years. 2KO International joined forces with Inspecs in the UK. Inspecs owned a building in London and have subsequently moved to Farleigh where they bought Farleigh Castle, where 2KO based their UK operation. 2KO was appointed a Microsoft Partner in 1999, and has continued the close relationship with Microsoft ever since. 2KO expanded its training through the early 2000’s into Cisco and other non-Microsoft programs too. In 2007, 2KO International was granted ISETT SETA approval and subsequently has received MICT approval. This means companies in South Africa may claim back most of the course fees paid out on courses at our centres. For over 15 years, 2KO International has conducted Six Sigma Certification courses for large blue chip companies, both locally and internationally. These courses which cover yellow belt, green belt, black belt and master black belt can be conducted at 2KO flagship centre in BoKaap, Cape Town or onsite anywhere in International . In addition to IT Courses, 2KO International conducts a variety of training programmes for large corporate companies, both local and international, for company managers and leaders. These courses can be conducted at 2KO flagship centre in BoKaap, Cape Town, South Africa or onsite anywhere in International .